Almost daily we are dealing with news coming from television, radio or the internet. Over the last 20 years, the Internet has taken a massive lead over the print media or TV, so there are a ton of Internet news magazines. 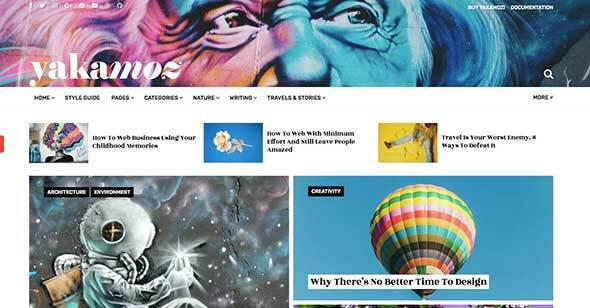 And many are based on WordPress themes, which leads to the subject of today’s article – 25 news website templates for storytelling websites. Whether you want to start your own blog about fashion news, or are just looking for some inspiration for a news website, we are sure the following list will help you. 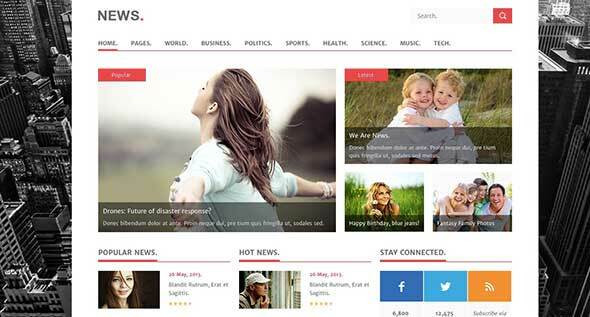 The News template is a WordPress theme dedicated to news, blogs, and magazines websites. It comes with a neat and modern design, easy to follow and with a cool aspect, which can be easily customized. The design is fully responsive on any device, the theme comes with many customization tools and has a great selection of layouts, sections, and colors. Jannah has dynamic grid layout which makes it easy to follow and read. This theme also comes with features like an easy setup process, fully responsive design, many customization tools and other great features. Flat News has a clear structure, thus making it an easy reading. 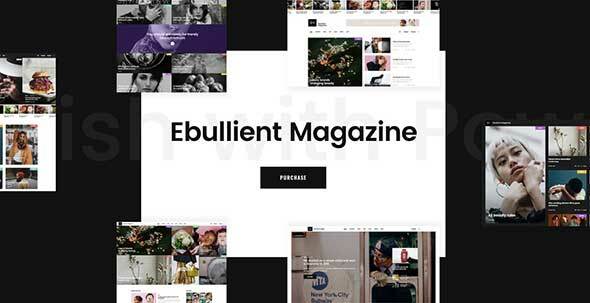 The layout has a dynamic look, and it’s suitable also for a magazine website. The design is fully responsive, and some other features include a drag and drop page builder, easy install process, customization tools and much more. 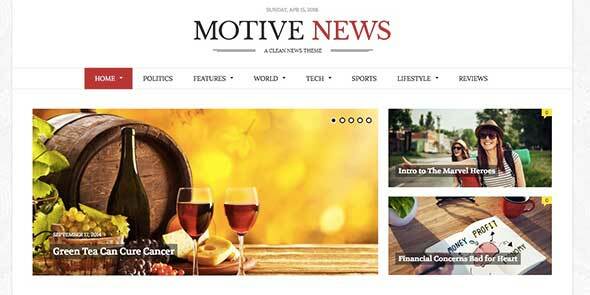 Motive is another WordPress theme dedicated to news websites. It comes with a highly responsive design, which can be easily customized, is SEO ready, has multiple page layouts, has many great section options and other helpful features. Boal is a theme with a very neat and organized layout which can be used also for magazine websites. The design is fully responsive, minimalistic, easy to customize, is SEO ready and has many layout options and other great features. Bitz offers features such as various page styles, each with a modern and minimalistic design, a fully responsive design on any device, is SEO optimized, it comes with a visual page builder, is retina ready and has many other great and helpful options. 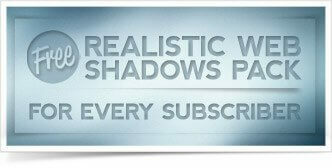 The design of this theme is dynamic, modern, elegant and also minimalistic. 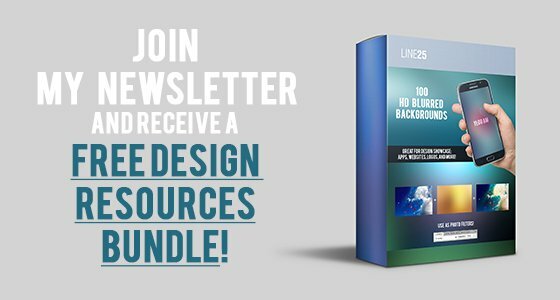 It comes with 10 different page styles, it has great filtering options, many layout options, great customization tools and other neat features. Good News WordPress theme has a fully responsive design and it comes in many color variations, layout options, grid and sections styles, great support and many customization tools. 24h News has a very professional look and structure. The design is fully responsive and can be easily customized. 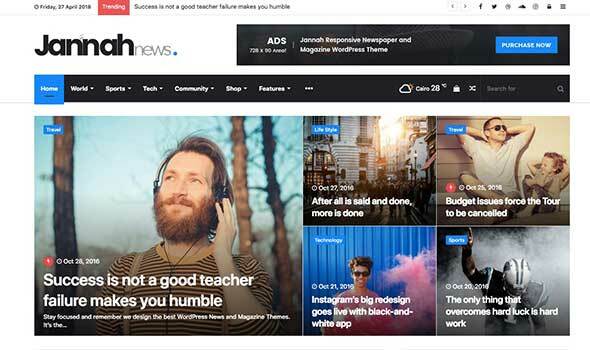 News Renad is another WordPress news theme with a clean, modern, and very well structured design. It comes with many features, such as WooCommerce integration, many layout styles, great support, easy to use customization tools, a fully responsive design that looks great on any device, and other helpful options. 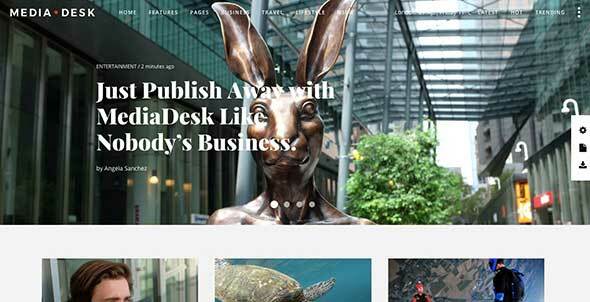 Reendex is another WordPress news theme with a clean and neat design. The design is flexible, easy to customize and highly responsive. Nerubian theme is best suited for a news magazine. The design is simple, neat and modern, fully responsive and has many optimization tools. 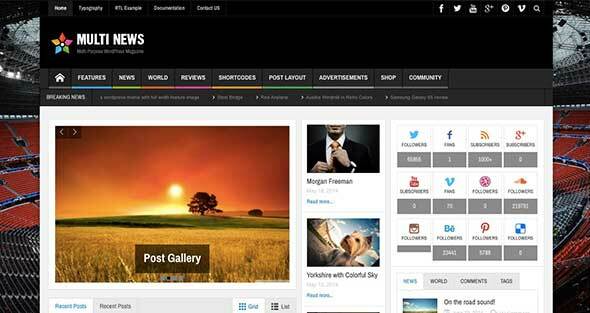 Bold News is another WordPress theme created especially for news related websites. It’s suitable for any newspaper, magazine, publishing or review websites and the design is fully responsive, retina ready and fully customizable. Pressroom has a clear and neat layout based on a dynamic and engaging headline background image. The design is fully responsive and customizable, it comes with many predefined header styles, various colors, a great image gallery, audio and video post types and much more. Fiore is minimalistic, modern, classy and neat and it’s perfect for any fashion related news website. The design is light, clear and offers a unique aspect. Some features include a visual composer, SEO optimization, 5 different homepage layouts and a powerful admin panel for an easy customization process. 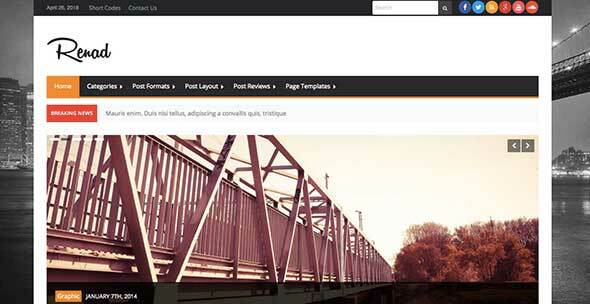 This theme is visually and graphically imposing and has a neatly structured menu and layout. It comes with an easy to use admin panel, the design is fully responsive, is retina ready, has 8 homepage options, a visual composer page builder, slider revolution and other many great features. 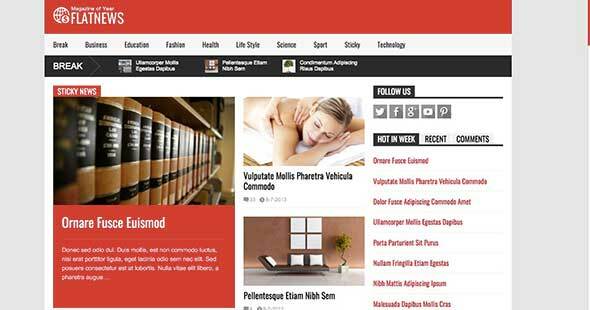 Neder is another news WordPress theme with a great minimalistic design. It has many customization tools, great support, the design is fully responsive and many other great features. Multinews has a great menu and a simple and modern design, which can be used for any magazine or newspaper website. This theme has WooCommerce integration, popular plugins, many layout options, great customization tools and a fully responsive design. 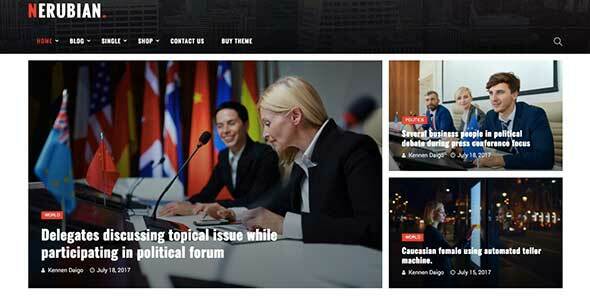 Herald has a fully responsive design, many optimization tools, and great other features. Discussion is a highly customizable theme, with more than 10 homepage examples, a great admin panel, different layout combinations, and many other great options. Allegro has a neat and well-structured design, a modern look and it’s best suited for any TV news website. It comes with many great features such as a helpful admin panel, an easy setup process, many customization tools, a fully responsive design, great image galleries, various layout templates and other neat options for a perfect use. 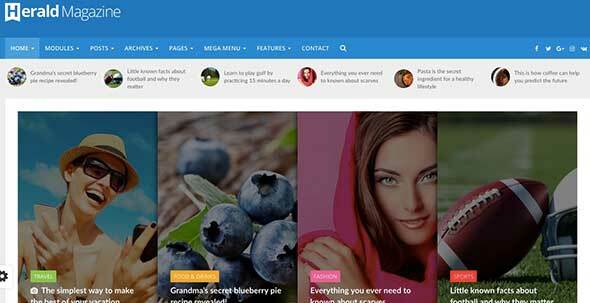 Yakamoz is a WordPress theme best suited for personal blogs, fashion, news, and magazine websites. The design is fully responsive and comes with many great customization tools. NewsEdge has a neat and organized look, the design is fully responsive, easy to customize, and perfect for any blog magazine or news website. It has 7 different homepages, great admin panel, is retina ready, and much more. Chill is highly customizable and has a well-structured design. It’s fully responsive, has great optimization tools, various image galleries and it’s best suited for any news blog or website. 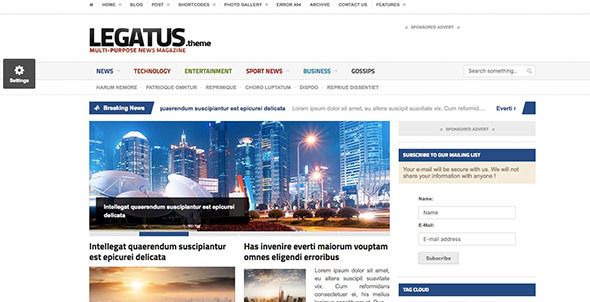 Legatus is another WordPress theme with a clean and responsive design. 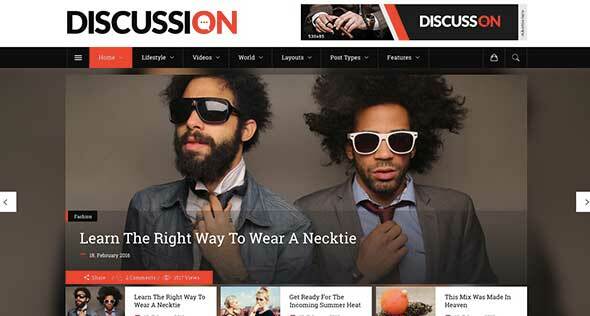 It can be used for any news magazine or news blog, it’s SEO optimized, has great support and many customization tools.